"Each and every night, we all enter into this ancient, magical place where anything is possible and the truth of who we are is waiting to be discovered." Laura Smith-Riva is a dream seeker, offering one-on-one dream consultation to individuals in the US and abroad. 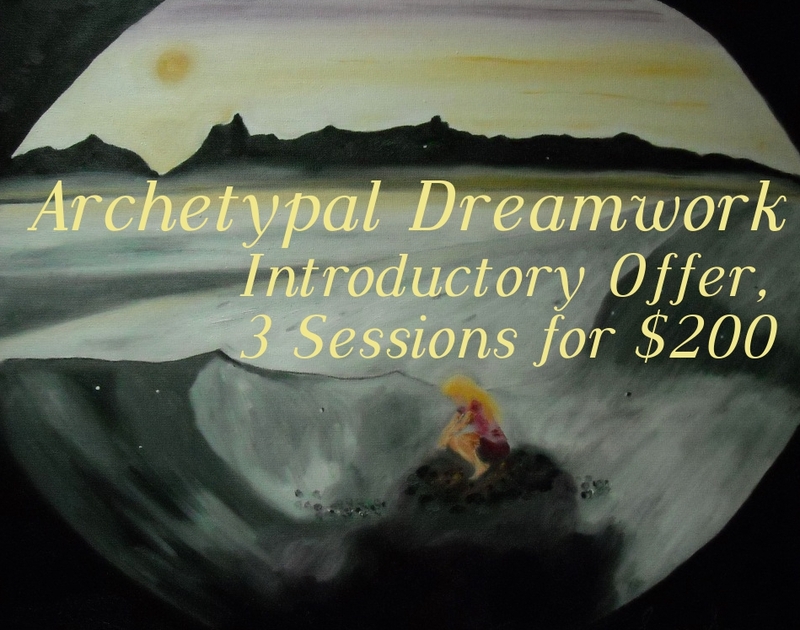 A student of the Green Mountain Druid Order, she also explores the individual's connection to the natural world through dreams and is developing dream inspired nature based practices designed to support, enliven and deepen the dream wisdom. She lives on a small hobby farm in north central Vermont with her partner of 20 years. When she's not wrangling sheep, you can find her painting or writing in her studio, connecting to the healing energy of the earth, or engaged in laughter and general mayhem with her friends and family on various parts of the globe. She regularly blogs about her journey through dreams on the dream blog In Search of Puella and her art work has been has been featured in several publications and ezines including DeLuge Magazine (2011, 2012, 2015 re-launch), Collective Magazine (2014), Still Point Arts Quarterly (2014), ARAS, The Poetry Portal (2014), The Light Ekphrastic (2015) and The Global Question (2016).